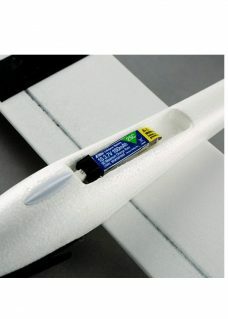 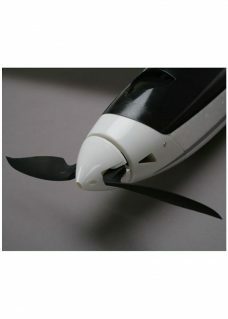 PHOENIX BOOMERANG 60 II . 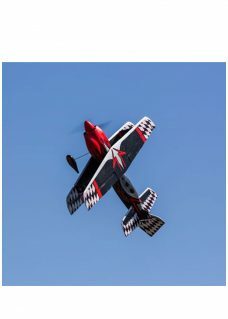 ARF. 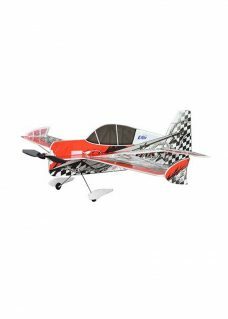 60 SIZE TRAINER - Model Sports : All Radio's/Motor's/engines and ESC free post Australia wide. 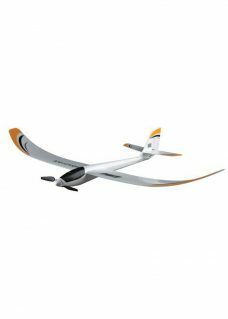 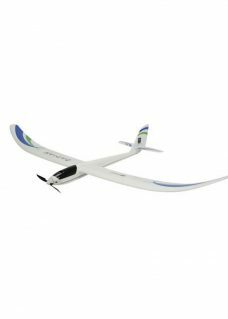 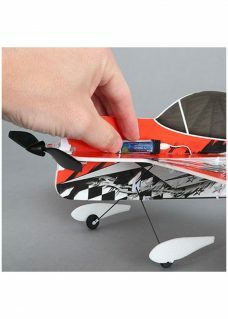 The new Phoenix Boomerang 60 Mk II has been designed to provide gentle flying characteristics and is an excellent choice for beginners to radio controlled flight. 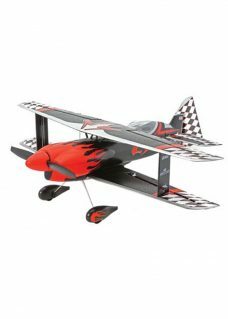 The Boomerang 60 MkII makes an ideal platform for the new to experienced flyer to expand their flying skills it is pre-covered with all hinges installed and pinned for security.